The cold-rolled coil is made of hot rolled coil and rolled at room temperature below the recrystallization temperature, including plates and coils. Many domestic steel mills such as Baosteel, Wuhan Iron and Steel, and Anshan Iron and Steel can produce. Among them, the steel sheet, also called the box plate or the flat plate, is called a steel strip, also called a coil plate. Cold rolling performance: It mainly uses low carbon steel grades, which requires good cold bending and welding performance, as well as certain punching performance. Cold rolling process: Since there is no heating during the production process, there are no defects such as pitting and iron oxide which often occur in hot rolling, and the surface quality is good and the finish is high. Moreover, the dimensional accuracy of the cold rolled product is high, and the performance and organization of the product can meet some special use requirements, such as electromagnetic performance, deep drawing performance and the like. Cold plate: The cold plate is made of ordinary carbon structural steel hot-rolled steel strip, which is further cold-rolled into a steel plate with a thickness of less than 4 mm. Since it is rolled at normal temperature, no scale is produced. 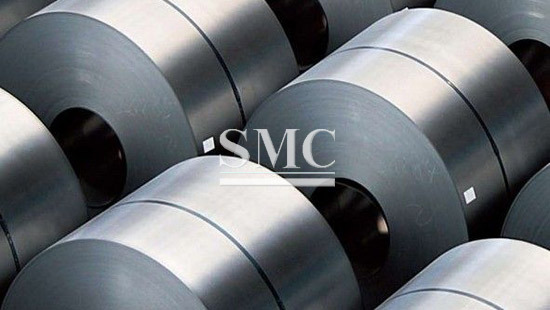 Therefore, the surface quality of the cold plate is good, the dimensional accuracy is high, and the annealing process is superior to the hot-rolled steel sheet in mechanical properties and process performance, in many fields, especially In the field of home appliance manufacturing, the price of cold-rolled steel sheets for hot-rolled steel sheets has been gradually replaced by ordinary steel sheets, which is slightly lower than that of galvanized steel sheets. The surface is smooth and smooth, and it is easy to rust due to moisture. It needs to be painted in time to prolong the service life. It is widely used in air supply systems in the fields of wind turbines, HVAC, etc., and Changlin East Fan uses a large number of cold-rolled steel sheets to make the products look beautiful. Cold rolled strips are used in a wide variety of applications, such as automotive manufacturing, electrical products, rolling stock, aviation, precision instruments, and food cans. The cold-rolled sheet has good performance, that is, cold-rolled, cold-rolled strip and steel sheet with thinner thickness and higher precision can be obtained, with high straightness, high surface finish, clean and bright surface of cold-rolled sheet, and easy coating. 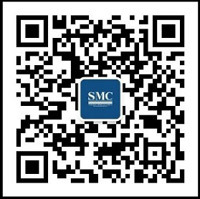 The processing, variety, wide use, and high stamping performance and non-aging, low yield point, so cold rolled sheet has a wide range of uses, mainly used in automotive, printed iron drums, construction, building materials, bicycles and other industries, It is also the best choice for the production of organic coated steel sheets.